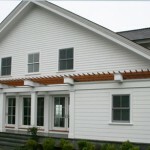 Below are some building projects that we are proud of. 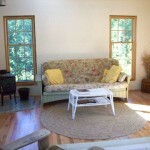 Click the thumbnail photo to view an enlargement. 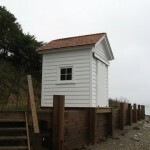 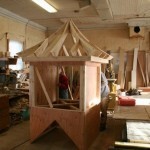 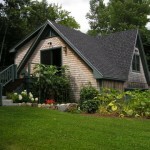 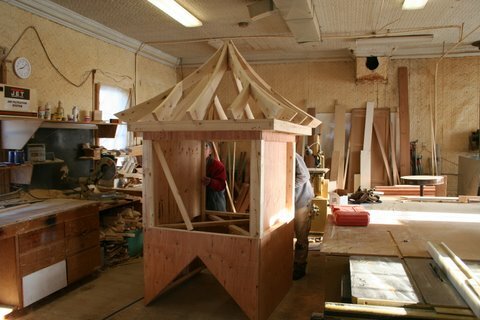 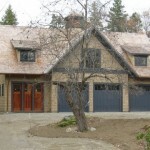 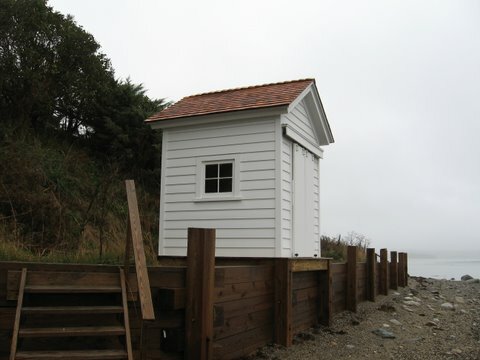 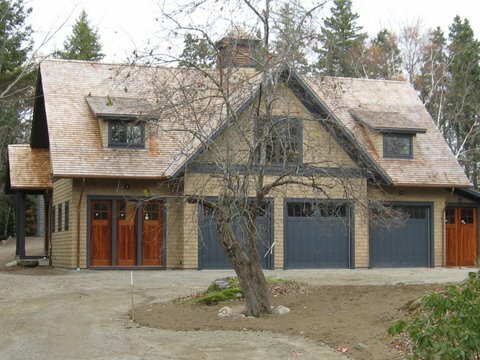 Newly built 3-bay carriage house with a custom-made cupola, cedar-shingled roof and sidewalls. 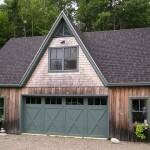 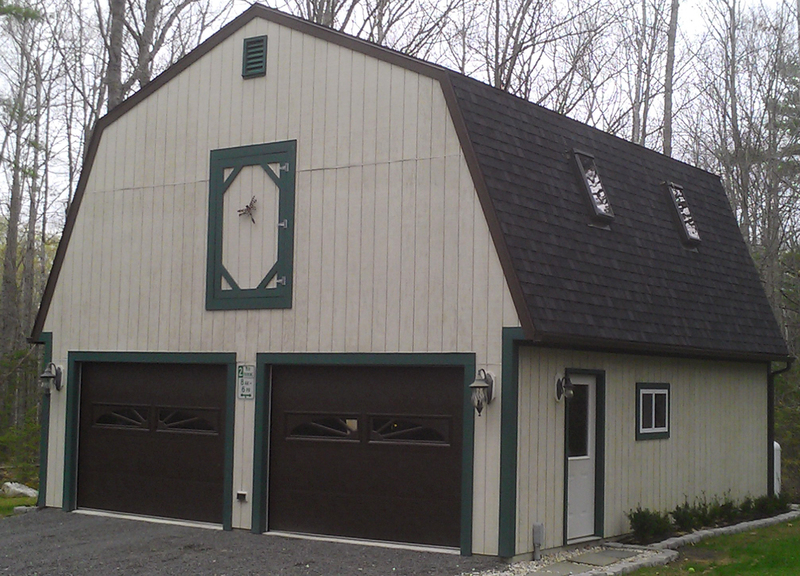 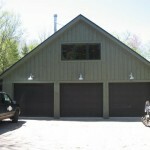 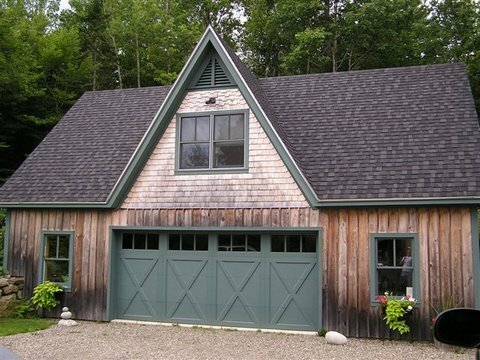 Three-car garage with upstairs living space, featuring a metal roof and board & batten sidewalls. 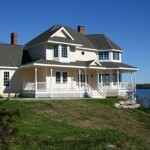 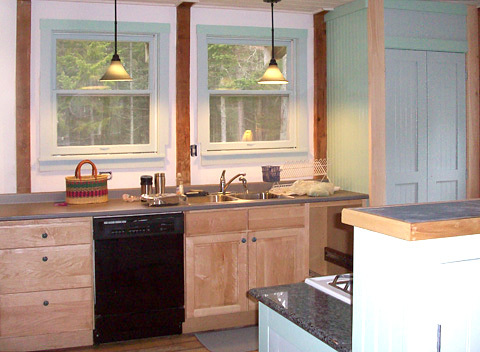 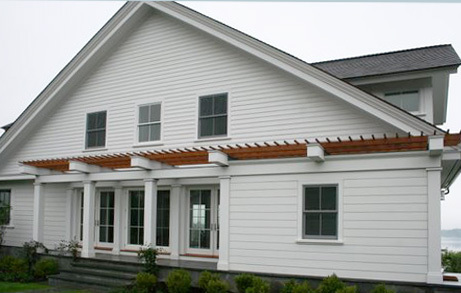 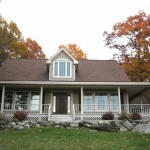 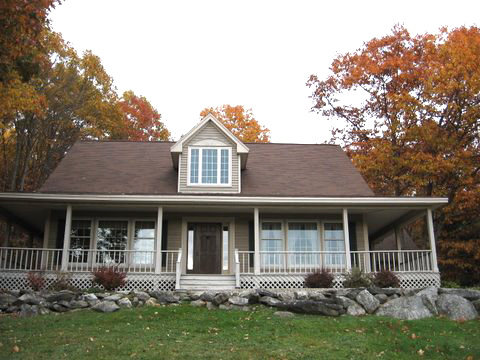 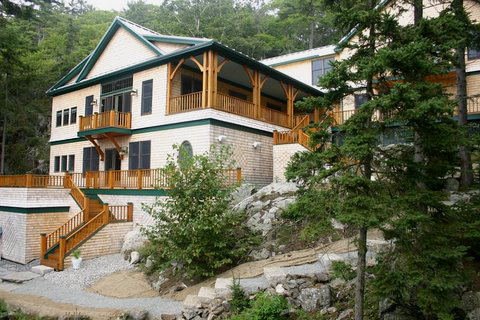 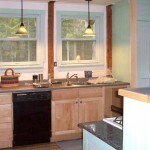 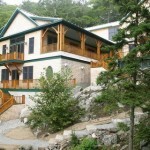 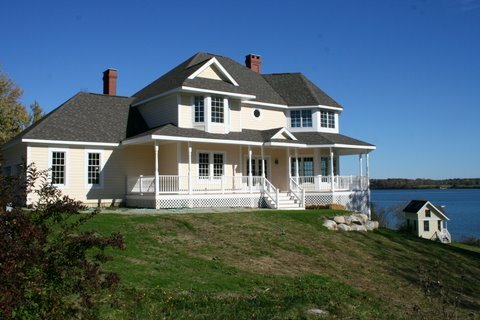 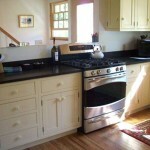 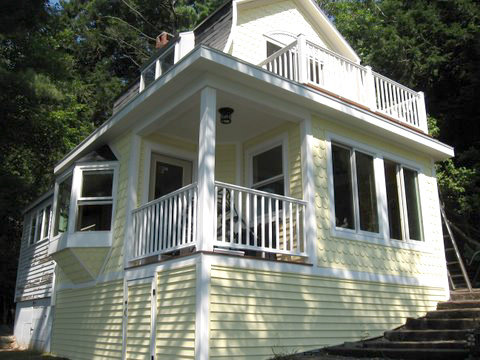 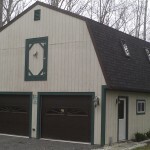 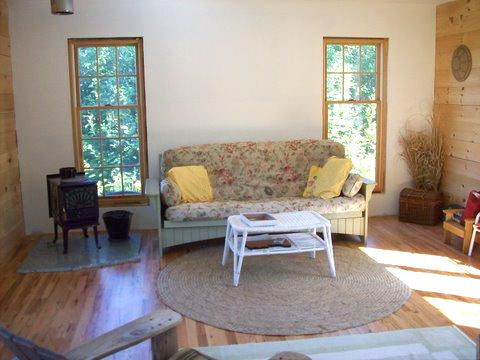 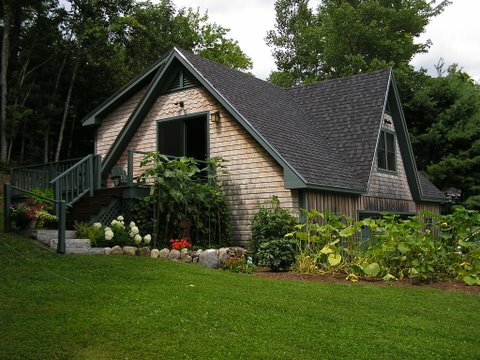 Beautiful Castine home with Spanish Cedar arbors, both front and back. 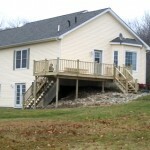 Newly built deck built with pressure treated lumber. 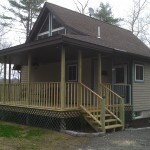 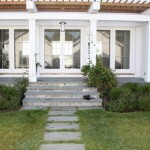 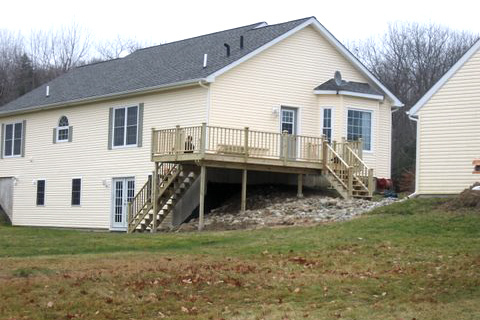 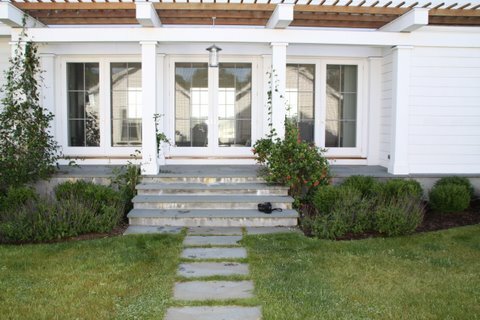 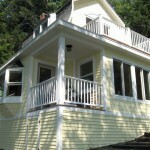 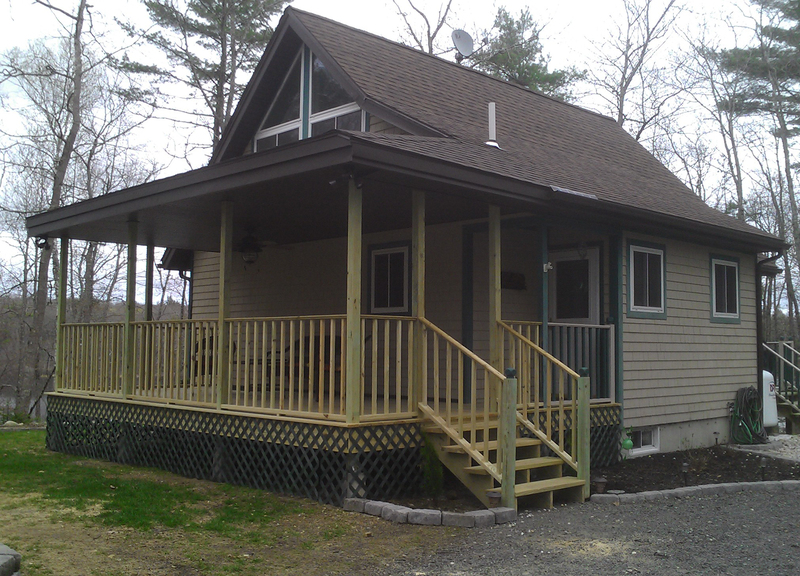 A recently completed custom porch in Ellsworth. 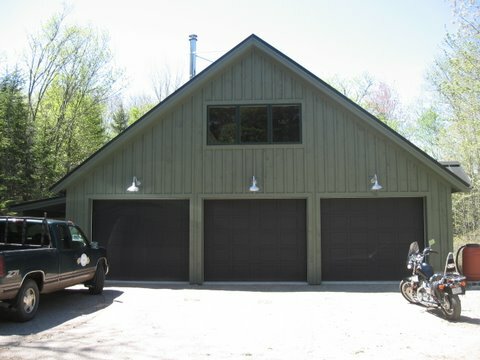 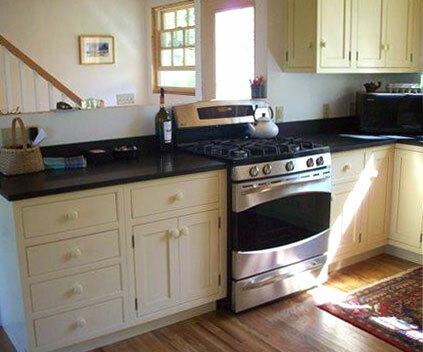 A custom two-bay garage in Ellsworth with finished living space upstairs.